​View in Desktop Mode only!!! Do you want to be the very best? Like no one (well... like a small few) ever was? 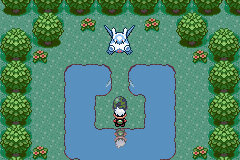 Then this is the challenge for you, Pokemon fans! To enter this contest, you will have some great obstacles to overcome. You will probably cry from frustration. You will probably lose your mind at some point. 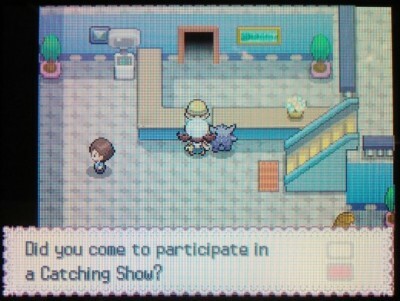 OR... perhaps you have already completed this task and are already worthy of the title "Pokemon Master". Whatever the case, here are the prizes that you stand to win for entering our competition! 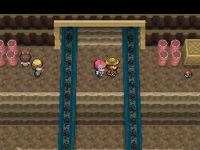 May the best Pokemon trainers win! ultimate pool of prizes! Take a look and see what's up for grabs. * This competition WILL include #807 Zeraora if the Pokemon is publicly released before November 16 2018. 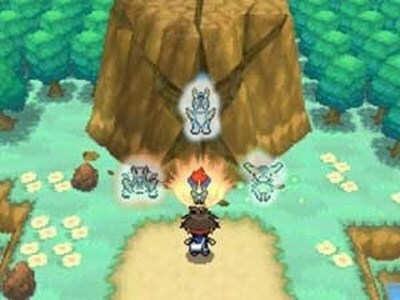 Right away, this is a daunting list of games to pick Pokemon from, only diehard fans would have the games needed to complete the task in the first place. If you aren't quite ready to turn back, then let's continue. You will also need the ability to record video (any cell phone video is fine) to submit with your entry. More on that later. 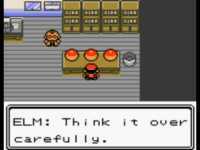 You may be asking yourself "Isn't getting a Mew from Kanto impossible?" or "How am I supposed to get certain event legendaries?". We will provide as much info as we can below on how to retrieve all of the 'hard-to-get' Pokemon! The contest will end on November 16 2018. Open worldwide. 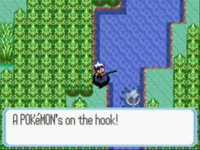 Now let's get started with the lengthy talk about hard-to-get Pokemon and exceptions to the rules! 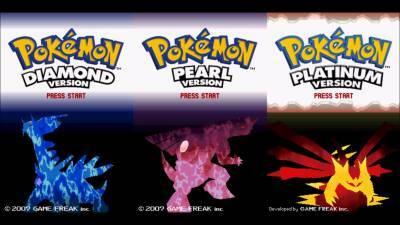 of Gen 1/2 not being compatible with Gen 3... so, it's up to the virtual console! 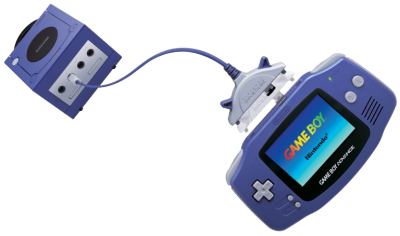 "Seems to have traveled across space and time to reach you from the Kanto region in the good old days"
They should also include a little GameBoy origin marker attached to their summary. different regions. As each player was only allowed ONE region specific hat (plus a second for actually attending the movie), these can be a pain to collect. 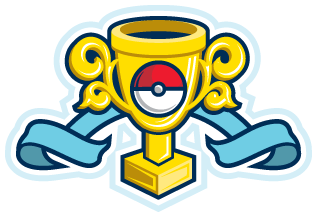 If you have them already, congrats, and if not, get to searching on online forums for generous trainers! These Pikachu should have an Alolan origin marker and their OT/ID should be of the following list from Bulbapedia. 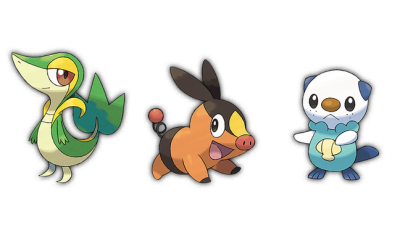 These Pikachu will also have the Alola origin marker. this competition. Or you can have both in your PC box if you're an overachiever. a Mew that someone else managed to glitch. The OT should be GF and the ID# is 22796. The Mew should also have "fateful encounter" in its summary. 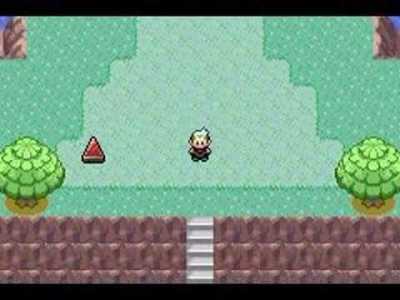 ​ Click here to visit our guide on getting Mew in your Red/Blue/Yellow VC game! that in no way means that it will be an easy task to complete. 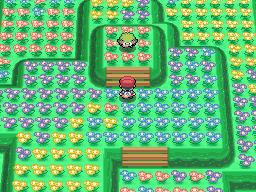 "Seems to have traveled across space and time to reach you from the Johto region in the good old days"
done at the beginning of the game and goes something along the lines of this. 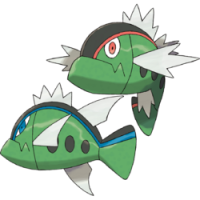 starter Pokemon to hold and catch a "dud" Pokemon in the meantime (Pidgey, etc). trickier, maybe a split second after "Power" shows up in the text. can clone away 'til your heart's content. Have fun! two special forms to your budding collection. 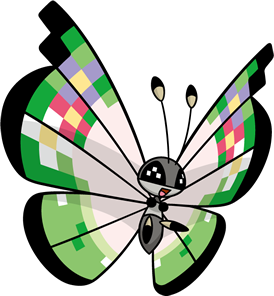 "Seems to have traveled across both space and time to reach you from the Johto region"
what it felt like for Japan players in the GameBoy era to play through the Celebi event. 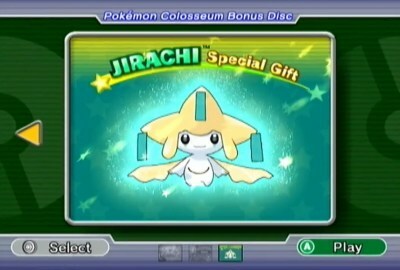 ​Celebi, who will be at LV30. 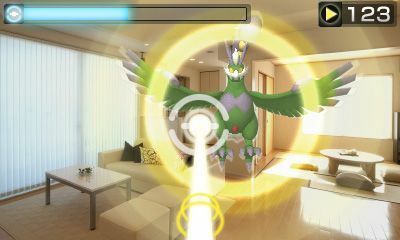 Once captured, you will be able to transfer Celebi to Pokemon Bank! The summary should have the "fateful encounter" text within. will need a Nintendo DS (or DS Lite, etc). "Seems to have traveled across space and time to reach you from the Hoenn region"
They should also have no origin marker in their summary. 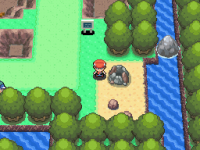 roaming around the Hoenn region at random. things you'll have to do. on an actual GameCube (not on Wii or PC, etc) so don't bother looking into emulators for this step. 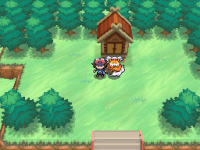 an OT of WISHMKR with a trainer ID of 20043.
done on Pokemon Emerald (GBA). the AuroraTicket. This item is what you would use the cheat device to "download" into your game. 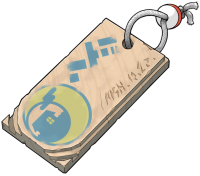 ​The hard step will be finding a cheat device and entering the code to get this ticket. 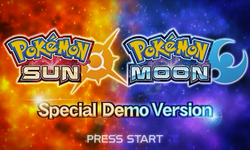 Deoxys will appear. 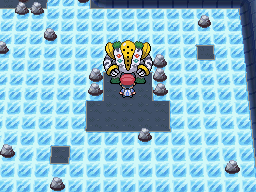 For this challenge, we will go easy on you and say you only need one Deoxys. 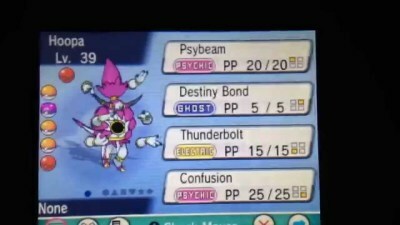 ​Deoxys' forms in your Living Dex! 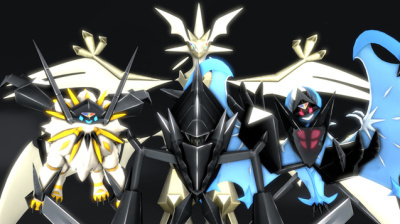 In order to get all of your Gen 3 Pokemon to Gen 7, you will first have to get them to Gen 4.
of legendaries in this outing... So it will be strenuous. "Seems to have traveled across space and time to reach you from the Sinnoh region"
They should also, like Hoenn, have no origin marker in their summary. 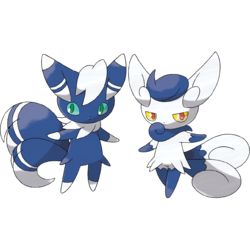 we will let you know when these need to be both collected for the Dex. 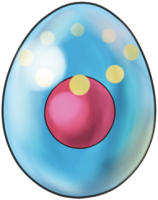 your Sinnoh adventure so you have the chance to obtain this legendary. that one of these be a 3DS). through wireless link to a second DS Gen 4 game. get rid of the move Pursuit and train it to LV50 first. 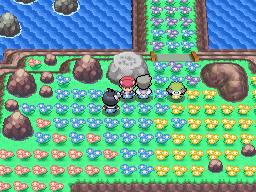 seeing every Sinnoh Pokemon minus post-game legendaries and talking to Rowan). be allowed to enter. 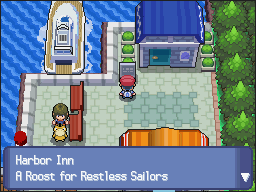 After an odd cutscene, you will be transported to Newmoon Island. 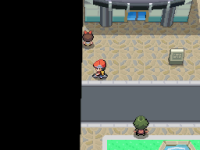 playing Platinum) he will be transferrable to the newer games. glitch on YouTube for a more in depth tutorial. 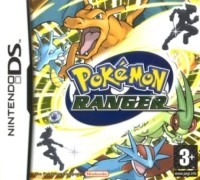 Action Replay will be easier and the only game noted to work for transfer is Platinum. Gracidea. For this challenge, you will only need one. glitch. If you're short an AR and wish to go this route, find a tutorial on YouTube. if you have an AR then we will talk you through this. 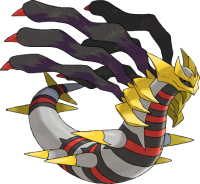 instances where the Arceus caught there will pass through. 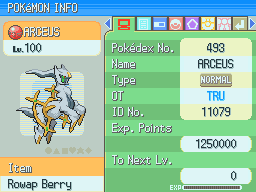 to talk more about the myths of Arceus. 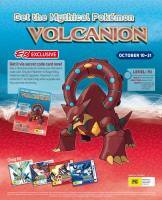 terms of exclusive Pokemon... let's dive into it! "Seems to have traveled across space and time to reach you from the Unova region"
They should also, like the previous 2 Gens, have no origin marker in their summary. Liberty Pass so you can catch Victini. 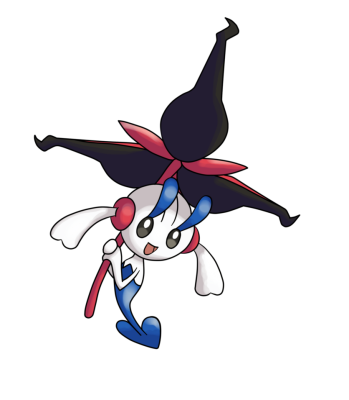 Or find a kind soul willing to trade you this Pokemon. 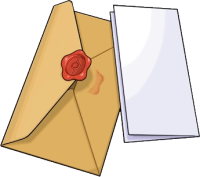 We also recommend changing your DS date to March 6 2011 just in case. brought in the strange yet satisfying mechanic of seasonal change across the region. 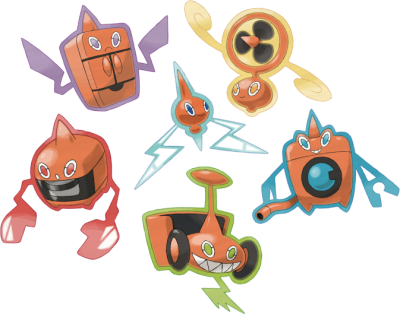 Abundant Shrine and you will unlock Landorus. So far so good? Black 2/White 2 cartridge. You'll need both forms of each for this Living Dex. 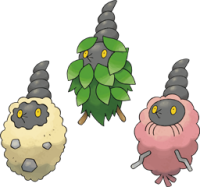 luck... We will lay out the event versions of these Pokemon that worked for us. 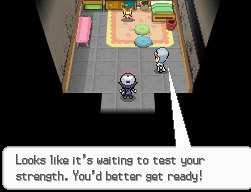 White 2, the event can be triggered behind Alder's house in Flocessy Town. 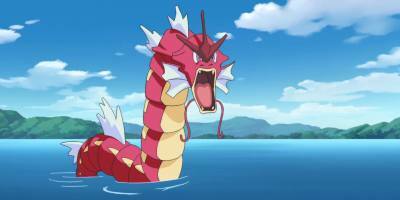 Then comes Genesect. 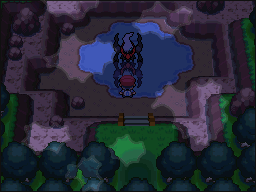 This Pokemon was only available for an event in Black 2/White 2 (DS). 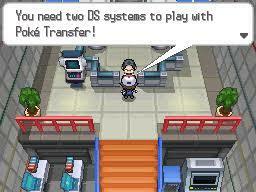 and the trainer ID # is 10072.
over to you Pokemon Bank using the Pokemon Transport app on your 3DS. 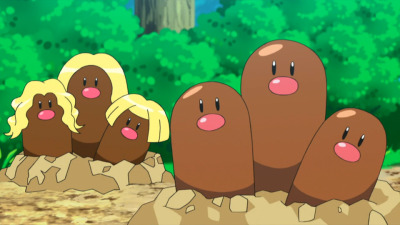 region bring some "exciting" challenges for your Living Dex. "Seems to have traveled across space and time to reach you from the Kalos region"
These Pokemon should also have a Gen 6 shield origin marker in thier summary. 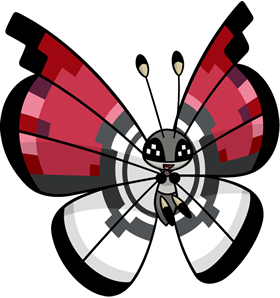 Y, so you can't change your location to get a different Vivillon, etc. 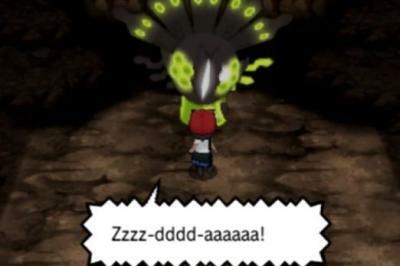 as Pokemon X and Y weren't translated to Chinese. 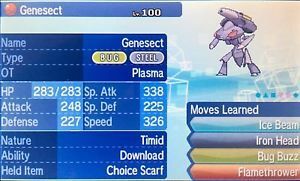 not legitimate and will not work for this Living Dex. rather) should have the OT Paris and ID # 06014. GOOD LUCK WITH THIS ONE! YOU'LL NEED IT! AR and it will know a special move called Light of Ruin. Epic. 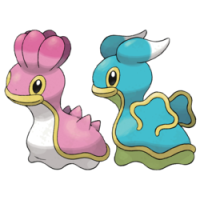 look so different that we want you to include both in your Living Dex! 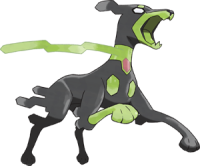 this Pokemon that led us to decide you'll need a total of 3 Zygarde in your LIving Dex. 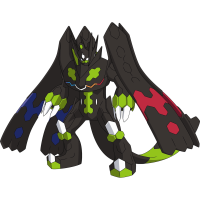 The original Kalos Zygarde will be the middle of the three, known as the 50% form. (that's the dog) form, and the other you will need to be in Complete 100% form. an OT Oct2014 with Trainer ID # 10274. ​change it back to normal, so you'll need to use Prison Bottle again. ​OT should be Helen and ID # 10016. ​ask around in the community. 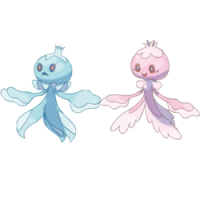 variants, making sure you have all of the Alola forms of your Kanto Pokemon. "Met for the first time on XXXXXX." 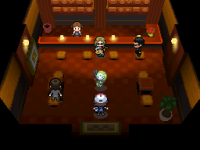 at the Alola location you met. 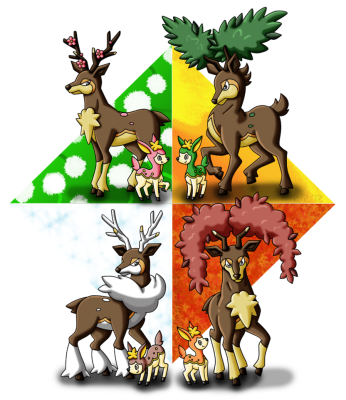 Gen 7 Pokemon will sport the Alolan flower origin marker in their summary. The Pokemon Oricorio shouldn't be too strenuous to deal with on your Alolan adventure. all 4 forms for this Living Dex tho! 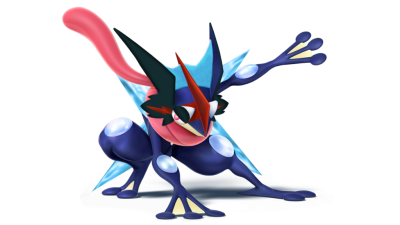 Form in Moon/Ultra Moon (3DS) during the night. 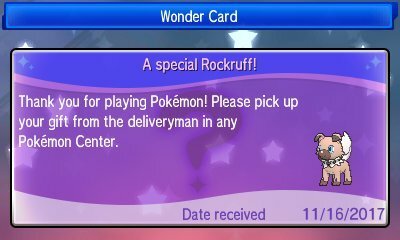 wild Rockruff, and evolves into Dusk Form Lycanroc between 5PM and 5:59PM in-game time. color and looks really cool, but we'll take it easy on you and exclude this from your Dex. still be legitimately obtained! Score! 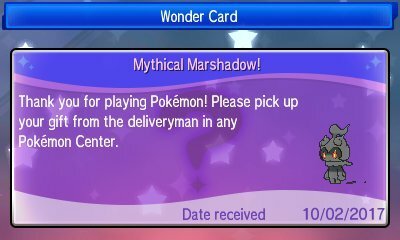 the special Marshadow into mystery gift. The OT is MT. Tensei and the ID # 100917.
out and about worldwide before Let's Go Pikachu/Eevee are released! 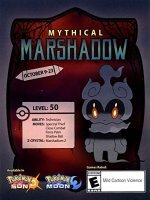 of 11 Totem Pokemon between the two versions to add to your Living Dex. bit of a challenge. Happy trading. 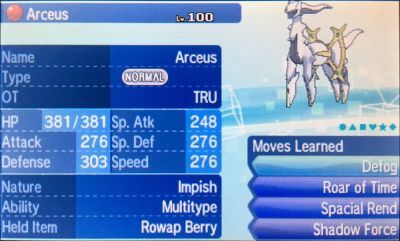 but if you want to do it, you'll need 3 Kyurem, 2 Reshiram and 2 Zekrom to round out your Living Dex. worthy of entering this competition!